As we’ve said many times in our engine swap posts, old SHO engines never die – they do go on to live a second life. 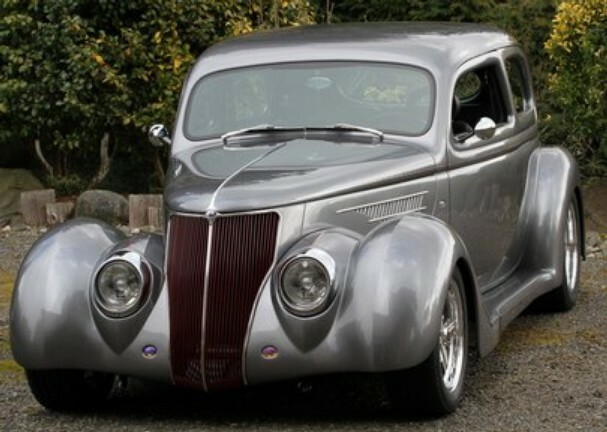 In this case, a 1989 SHO engine is swapped into a 1936 Ford Tudor, in a labor of love. And the result shows an extremely high level of creativity and professionalism. Andy Barcheck of East Bremerton Washington, a retired mechanical engineer, built the Tudor over a period of 14 years. 1936 Ford Tudor at home in East Bremerton, Kitsap County, Washington State. An area we know personally. 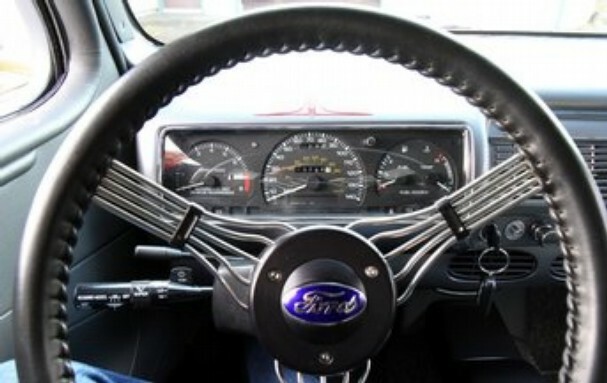 It’d be great to drive this car there! The SHO engine is a great choice for this beautiful car. 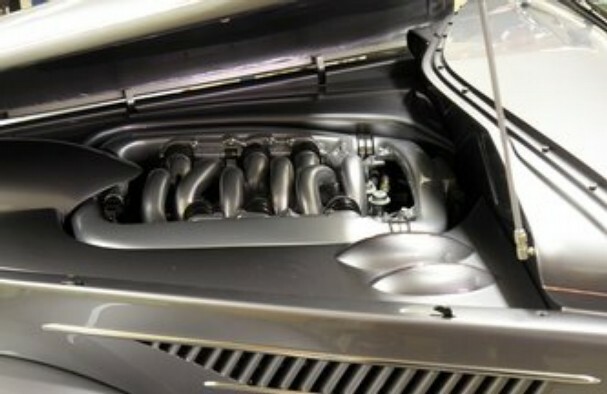 Look at how artfully it’s been blended into the engine compartment. Look familiar? That’s the original SHO gauge unit. 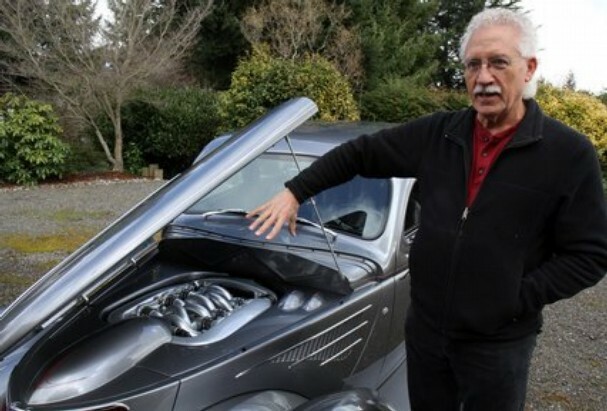 Link to original article: http://www.kitsapsun.com/news/2011/mar/03/fourteen-years-in-a-garage-pays-off-for-man/.